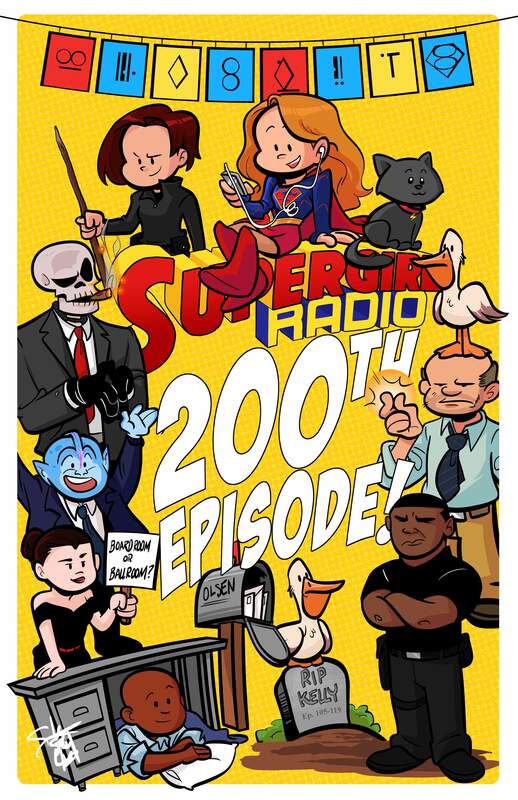 Supergirl Radio has reached its 200th episode! During episodes 101-199, we interviewed actress Carly Nykanen, filmmaker Brett Culp, and author Jo Whittemore! 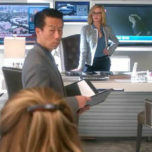 We developed segments like Snap Judgments and Lena Luthor: Boardroom or Ballroom! 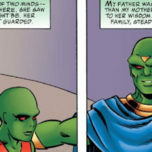 We read Supergirl: Rebirth! And we’ve had a ton of great guests! Revisit and celebrate Supergirl Radio’s best moments from the last 100 episodes by listening to this BIG audio montage and checking out this awesome poster created by Sarah Leuver AKA Comickergirl!